When it comes to live casino solutions Evolution Gaming has been the leading provider for years now. The increasing number of live studios launched by the company goes to show their great success; they’ve just announced the opening of their ninth live gaming studio and third on European soil, located in Tbilisi, Georgia. The state-of-the-art production hub is now at 100 employees, hoping to satisfy high demand, and as operations grow so will the number of employed dealers and other staff. As reported, many members of the staff were recruited from Tbilisi and the surrounding region. Before the Georgia studio and the latest European expansion, Evolution went through another great opening this year with their purpose-built live casino studio in Vancouver, Canada. Apparently, Evolution is in a period of intense growth and as a consequence the company’s third major central production studio in Europe has been built to cater to multiple markets, providing dedicated gaming environments. Until now major central studios have been in Riga and Malta. Now, with Tbilisi studio, the capacity increases immensely and Evolution relies on it to support the growth of the company for the next two to three years. 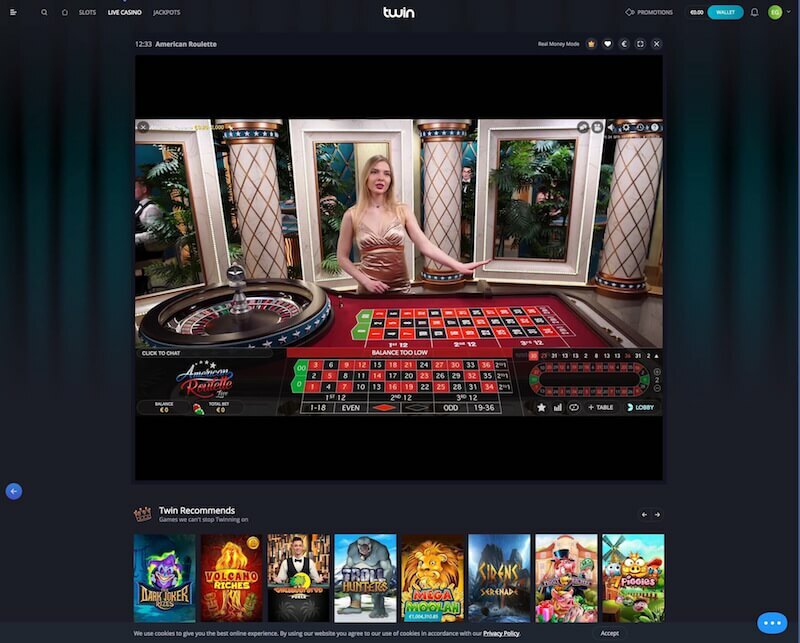 Evolution Group CEO Martin Carlesund expressed joy that Tbilisi live casino studio is now live and fully operational. He explained Tbilisi was the perfect location for the new major studio, as a fast-growing city with a population of over 1 million people and plenty of investment opportunities. He also added the new studio was an investment for the future and mentioned ambitious development plans in the upcoming years which will be supported by the Tbilisi studio. Evolution Gaming has over 10 years of experience in building studios, so we have no doubt everything will go as planned for its new project and whatever they have in store for us next. You can try out games from this company and just about any live dealer site we have reviewed on our website. We can specifically recommend choosing Royal Panda Live Casino for that. Latest innovation by Evolution Gaming, Lightning Roulette combines the excitement of playing live roulette with the winning potential of slots. Before every spin, between 2 and 5 numbers are awarded an improved multiplier between 50 and 500 times of your wager. It gets better. The RTP on it is matching that of European Roulette (97.30%) which means that you give up nothing, but get to play a much more exciting variation of live roulette. Live Dealer Casinos With Alt Coins? Which is The Best Live Dealer Blackjack?